Maybe you’ve heard of the famous National Storytelling Festival in the Southern Appalachians each October. 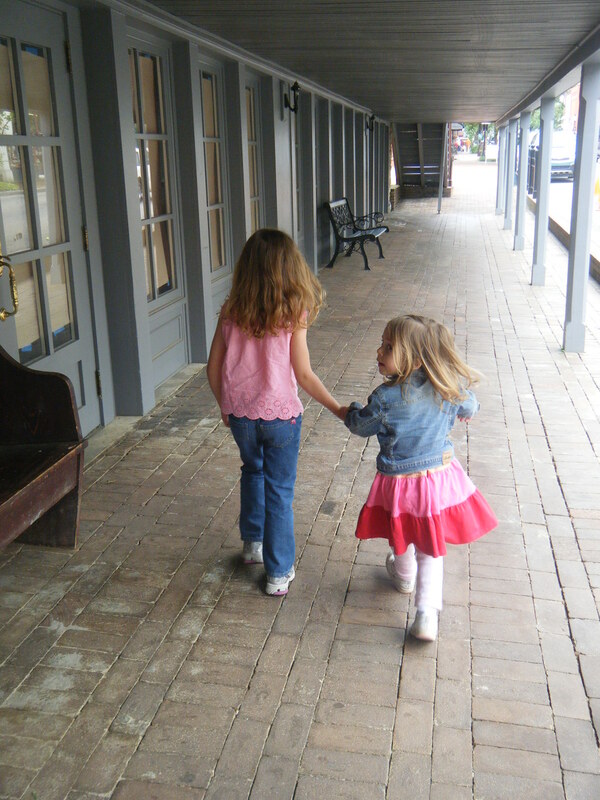 Even in the warm summer months, the oldest town in Tennessee invites you to experience life through storytelling. Jonesborough boasts of being lawyer Andrew Jackson’s home long before he became President. 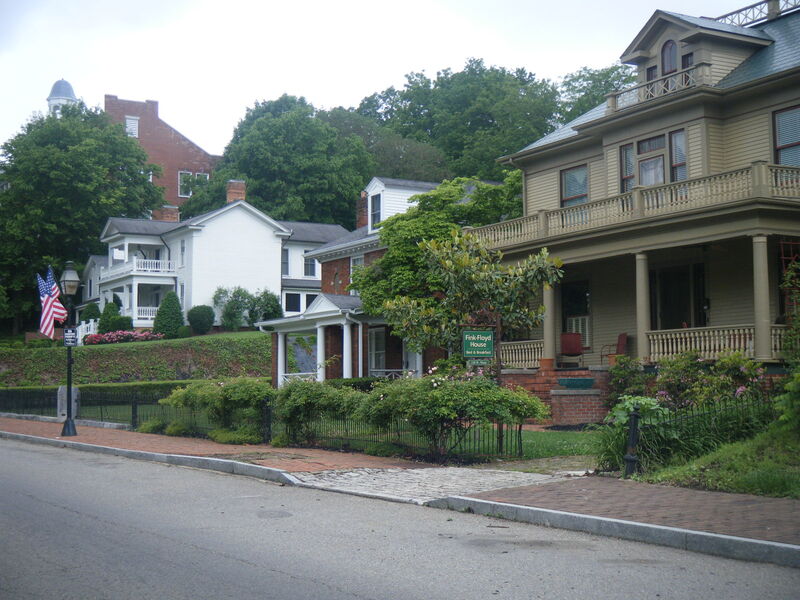 Historical markers, bed and breakfasts and American flags line the streets of the old downtown. Covered porches and benches invite you to sit and stay awhile, maybe while someone spins a yard. 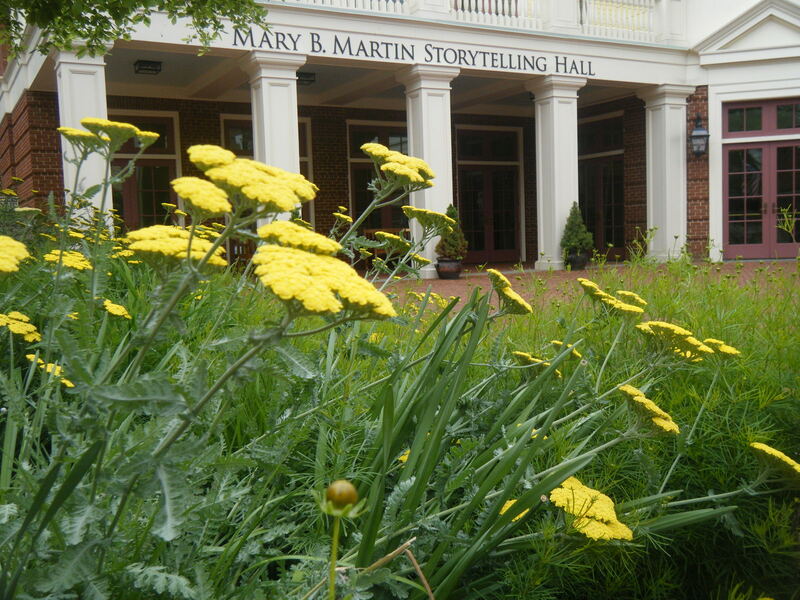 storytellers-in-residence series offers concerts and workshops all summer. You might want to check the schedule for kid-friendly presentations (recommended for ages 6 to 10) on Saturday mornings. Quaint shopping and dining downtown, plus a nearby waterpark offer visiting families some variety. Jonesborough Days each July include an old-fashioned parade, outdoor festivities and fireworks.